I couldn't separate myself out - the teacher part of me, the mom part of me, the black woman part of me - all of these pieces go together. Ashley Patterson’s passion to research equity in education drove her to pursue her doctoral degree. Her expertise brought her to Penn State to teach in the college of education. 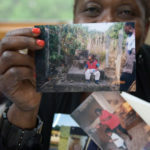 When it comes to her six-year-old son, Davis, Patterson is acutely aware of the lack of diversity in the community and in the school; she doesn’t have all the answers as a parent. Patterson recalled that for the first six weeks of school her son never received a comment in the daily reports saying he had a great day. 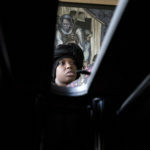 She struggled, wondering if it was just a phase for Davis transitioning into a new school environment, or that he was not treated the same as other children. “Those are the things that the research would tell me to expect, but I hoped I just wouldn’t,” Patterson said. 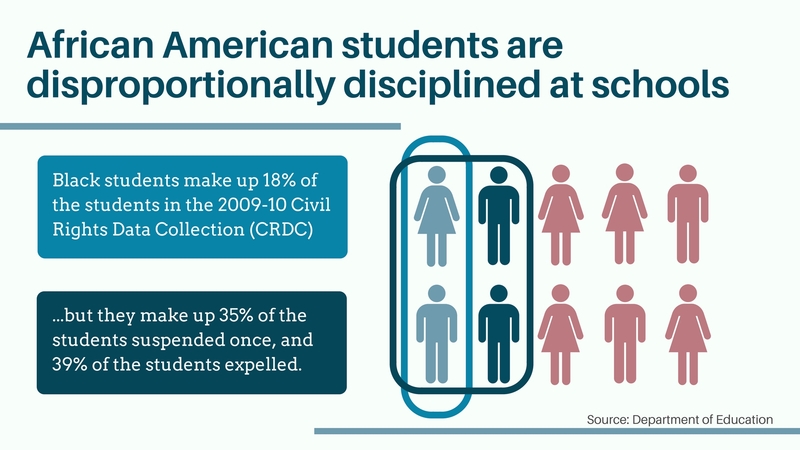 An abundance of research has shown that African-American students, especially male students, are more often subject to discipline in schools. Civil Rights Data Collection (CRDC) of the Department of Education’s Office of Civil Rights publish a set of data in 2012, reporting the racial disproportionality in school disciplines. Black students, from kindergarten through high school, are more likely to be suspended or expelled. Education might hold a key to fixing the problem. Scholarly literature has pointed out that with competent training, teachers are able to teach with a diversity based mindset, significantly reducing the racial discrepancy in school punishments. Patterson hopes to speak volumes both as a teacher educator and a parent to a black son. She realizes that most of her students are middle class white and female with a variety of exposure to diversity. By sharing her experience as a mother and a person of color, Patterson wants to connect with her students through the lens of minority. “To see the world more equitably, it’s always on the forefront of my mind,” Patterson said.